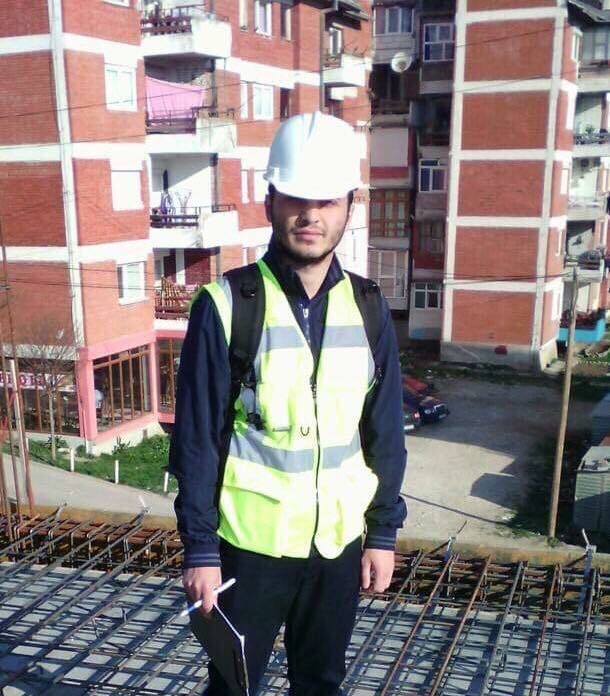 Dardan Jashari is a former student of the Faculty of Civil Engineering and Infrastructure, who after completing bachelor studies has decided to practice his engineering profession in Germany. Due to this fact, he had to complete the documentation and carry out the equivalency of his diploma. “The criteria has been that the diploma I got by studying Civil Engineering and Infrastructure at UBT, had to be equivalent to studies of the same field in Germany. 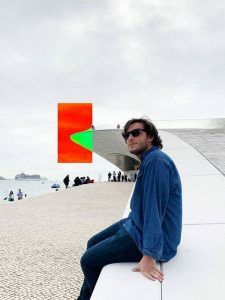 Thereafter, I applied in the Ministry of Education in Germany, and the confirmation of my diploma acceptance was given after 10 days.” – Dardan said. According to him, the evaluation criteria for bachelor level recognition of studies has been the matching of the curriculums. “Since my basic studies got recognized, I found a job as an engineer assistant in a construction company in Germany. When I chose UBT, I knew that the diploma is of great value, but its recognition at the international level has only strengthened more my conviction.” – he said. Besides working there as an engineer, he is planning to start his master studies in Germany as soon as possible. The value ​​that studies and diplomas of UBT have within Kosovo, for many years now have exceeded state borders. 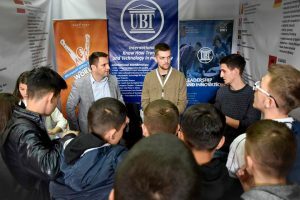 The validity of UBT diplomas is already proved by UBT students and Alumni, who are applying and are getting accepted to work or continue their studies in different countries all over the world.